The Kindergarten section of our centre consists of an ‘age & stage balance of structure and routine’ for children aged 2 – 4 years. With children transitioning through to the Learning Centre at approximately 3 3/4 years of age, depending on avaliablity and childs readiness. 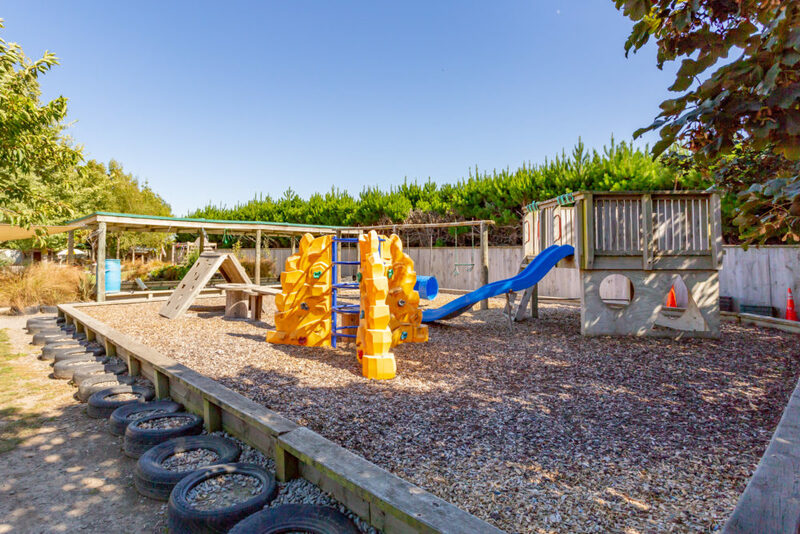 The daily routines in the Kindy cater for children of this age group such as rolling morning and afternoon teas, set morning and afternoon group times, with the balance of choice activities and play. We have five permanent teachers who care and teach in this area with a maintained ratio starting at 1-6. All permanent teachers are all experienced Early Childhood Qualified and Registered. Our two and three year olds are busy learners. They are learning to make friends and negotiate as well as develop their self-regulation skills and independence. Our teachers are skilled in helping children to develop these life skills in our large area. 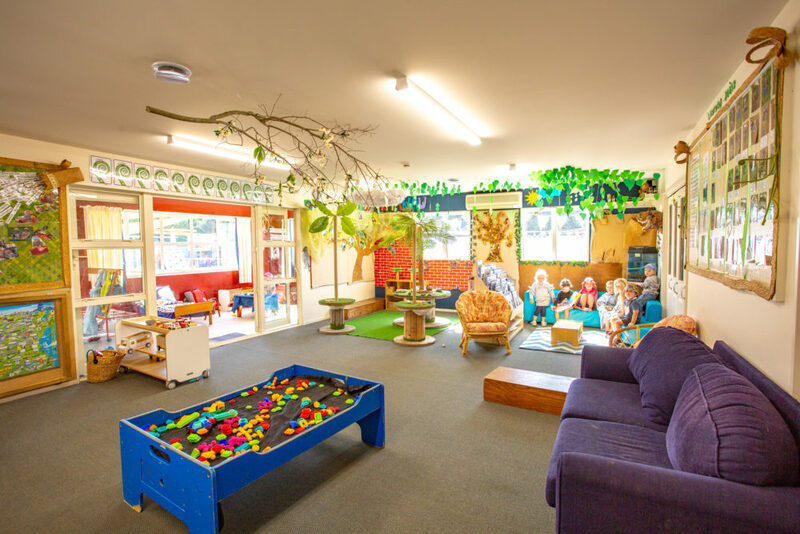 Our centre environment provides space for children to have independent and small group play which helps to develop communication and social skills. Children’s interests are recognized and developed in activities provided. 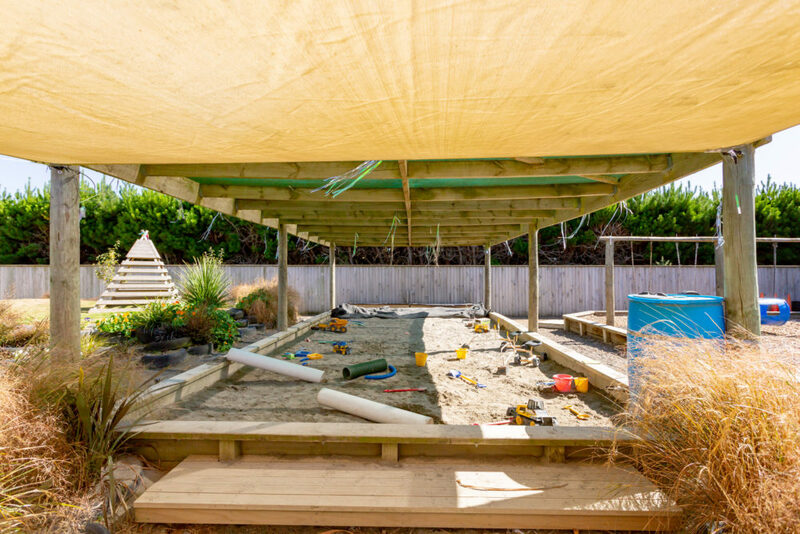 The Kindergarten provides a variety of challenging programmes and activities that promote physical, personal and intellectual development based on our Early Childhood Curriculum Te Whāriki. Our teachers provide care and education with guidance, support and understanding with a learning programme that provides appropriate development and needs for each individual child. Children learn through play and having a balance between the child’s own choice, structure and routine.